Not all video games are simple and straightforward. There are games like Super Mario 3D World, that feature gameplay so simple that they can be picked up and enjoyed by anyone. 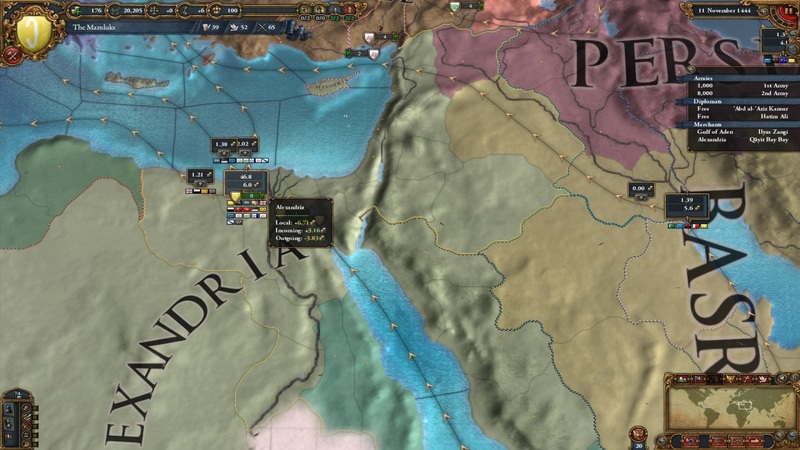 Then there are complex strategy games like the Total War series that require a significant investment of time to learn their gameplay mechanics before they can be fully enjoyed. This list covers 10 video games that are particularly complex, often mind-bogglingly so. Morrowind was the first truly successful Elder Scrolls game, and made developer Bethesda one of the big names of the video game world. It was a big, sprawling, open world game with a ton of possibilities… but it also was rather complicated. 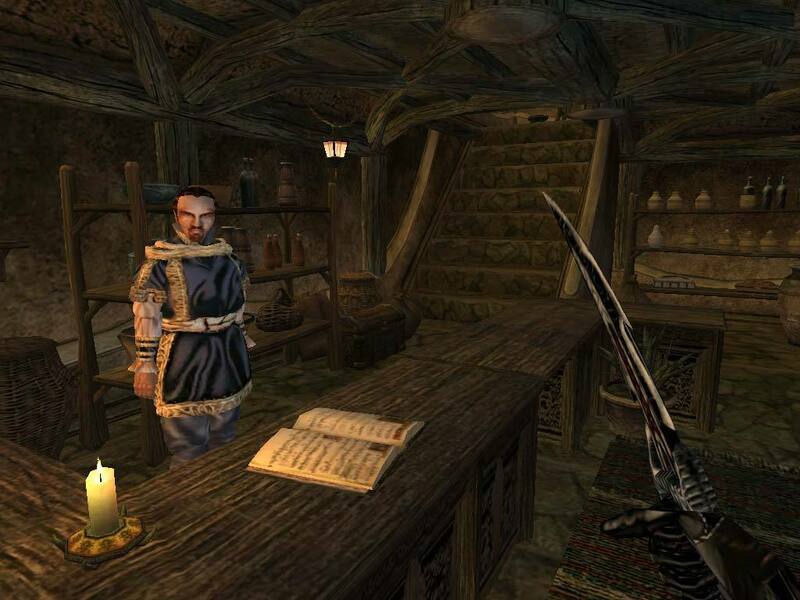 While more recent Elder Scrolls games such as Skyrim are quite user friendly, Morrowind was more like an old-school RPG game. It had more statistics than you can shake a stick at. When picking a race for your character, if you wanted to find out how much faster a Nord was than an orc, you had to look at a number. Wanted to compare a dwarven spear with a steel battle axe? Have fun looking at the numbers. It was truly a soup of statistics related to every aspect of the game. And when it came to quests, there were no quest markers on the map and the journal was a disorganized mess, so keeping track of everything involved a lot of reading and memorization. But don’t get me wrong, this is still one of the best RPGs ever, but a rather complicated experience by today’s standards.